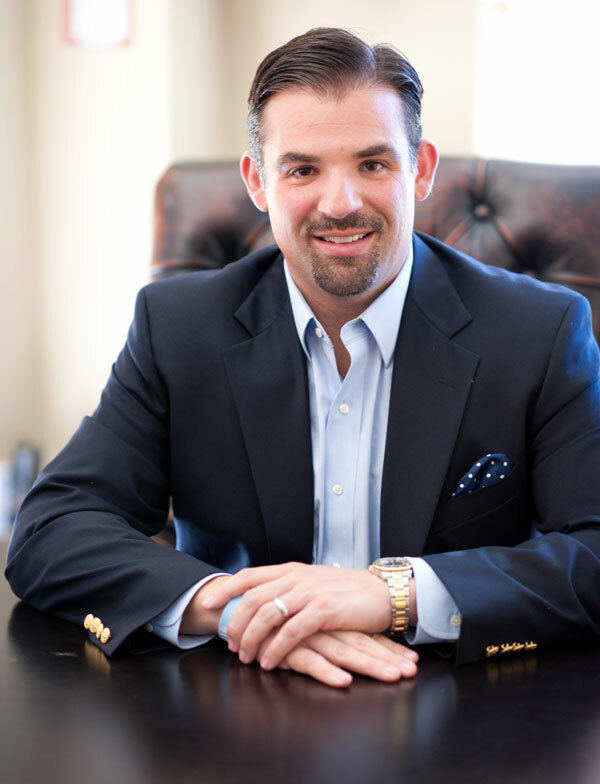 Dr. Jason has had the opportunity to work with several of his colleagues in the dental and medical field. These clients are particularly resourceful in choosing their treating dentist. Dr. Olitsky is honored to have improved the smiles of some other top dentists, plastic surgeons and medical experts. I have known Jason for many years and had the opportunity to see him to replace some old crowns on a couple of my front teeth. He was very professional and used the latest techniques to match some state of the art crowns on some older implants. The results were perfect and there was no complications during treatments. My wife Vivian has also seen Jason to put porcelain veneers on her two front teeth. The results were stunning! The office is very friendly and also professional. I would highly recommend Smile Stylist to any of my patients and colleagues. 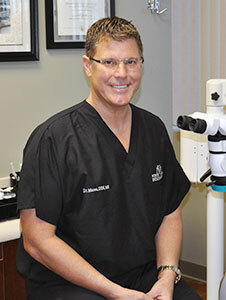 Dr. Olitsky has been a referring patient’s to me for root canal specialty care for nearly 20 years. I have seen many aesthetic cases come through my office and I am routinely impressed over his patient’s customized veneers and porcelain crowns. The aesthetic artistry is outstanding! My wife had her veneer’s done 12 years ago and they still look absolutely amazing and natural. I am a patient of his as well as the rest of the family. 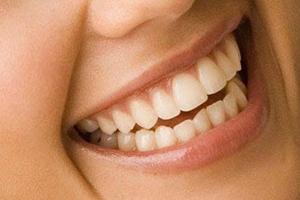 The staff is warm and friendly, and his Dental Hygienist is gentle and professional. I strongly recommend Dr. Jason for anyone who desires a gorgeous smile! As an experienced cosmetic and comprehensive restorative dentist, I understand the importance of having a healthy and attractive smile. Jason, a fellow Temple Grad, was willing to work with me to use my own dental laboratory to make the porcelain veneers, giving me a smile that I could confidently recommend and provide for my own patients. I have known Drs. 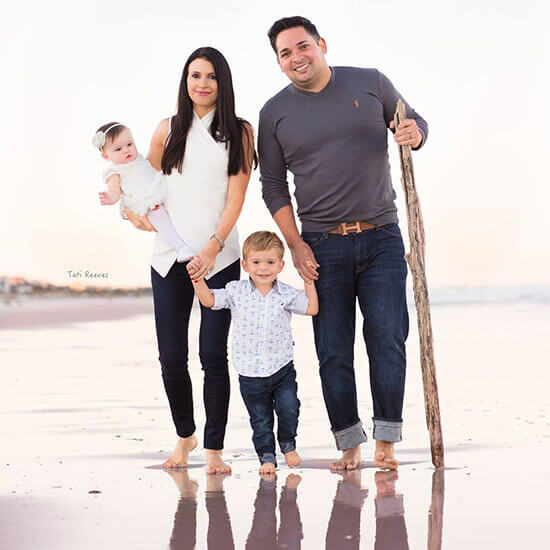 Jason and Colleen since they moved to Jacksonville and have had the opportunity to work with many of their patients. I decided to see Jason to improve my smile around 12 years ago. 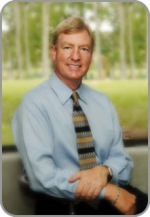 I have gotten many compliments from patients on my smile over the years and continue to enjoy our visits at his office. 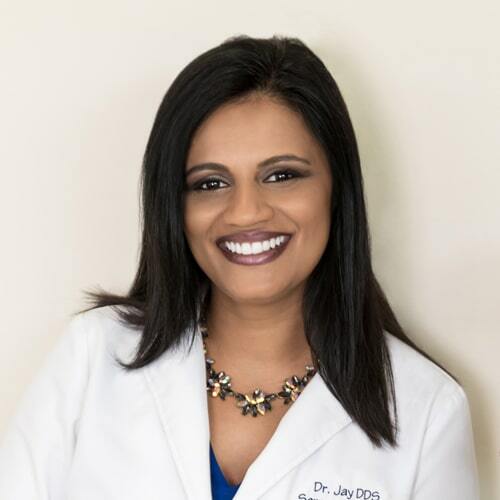 I am a dentist from Dallas, Texas and I chose Smile Stylist because I know I am in the best hands with Dr. Jason. He does a great job and has a great attention to detail and I could not think of anyone else to get my teeth done. I could never smile before and now I can not stop smiling. I love, love, love it!